Facebook is the most popular and biggest social networking site. Facebook has various features according to different users. We can create pages, groups and even use normal profile. 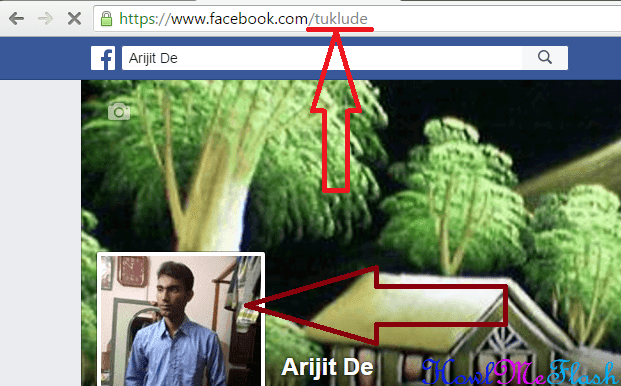 Facebook allows us to add all personal details along with profile & cover photo. Due to countless features of Facebook. Privacy maintenance becomes a great problem. No doubt Facebook is doing huge efforts in providing best protection as much as they can. But some of the little bit bugs and other privacy issues always remains same. Facebook has no ways to make them secure just because these bugs can be directly accessed for database. 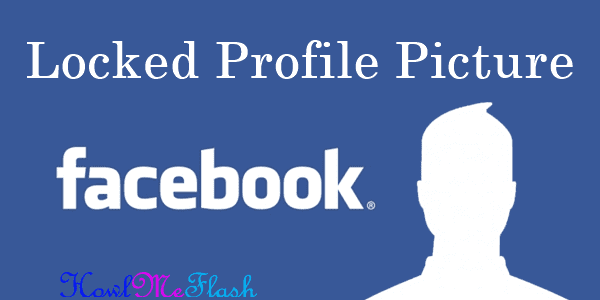 Today we will discuss another amazing Facebook trick related to Profile picture. By using this we can view locked Facebook profile pictures of anyone. Actually this not any kind of hack or even you are not breaking any kind of privacy. In this method you are directly making some changes which helps you to access that profile photo which is present in Database in actual size. Now here is way to view locked profile picture but make sure you are not going to offend someone. This is totally an educational based topic. First of all you need a Username or Profile ID of person whom profile picture you want to see. Just copy the Username and Profile ID in notepad or anywhere. Then replace the Paste-username-here from the below given link with the Username or profile ID. Then it will looks like as below. Now to copy link and paste them into new tab of browser. Press enter and see magic. Now you can see the profile pic open in your browser. In conclusion, this is only possible way to view locked Facebook profile picture easily. We hope it will work for you as well. We also advice you to use caution and good judgement in using this trick and not harm anyone’s privacy.